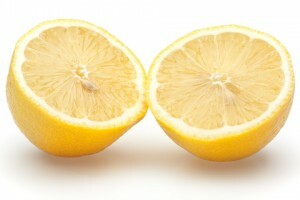 Fresh fruit rounded off with a dash of lemon – that is the delicious raw food recipe you will find here! 1. Freeze the fruit over night, but for at least 12 hours. 2. To make the base, put the figs into the machine, press the mixture into a cake tin (Ø approx. 20 cm) and freeze for 1-2 hours. 3. To make the filling, put the fresh and frozen bananas into the Green Star™ in turns adding lemon juice and lemon peel to the mixture. Then mix well and spread over the gateau base. 4. Freeze for another 2-4 hours, then leave to stand in the refrigerator for about 30 minutes to allow the gateau to soften a little before serving. You need to determine for yourself the exact freezing time needed after preparation. This depends on your own preference and on your refrigerator.